"When the time to perform has come, the time to prepare has passed." 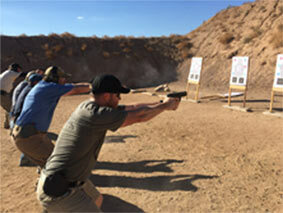 The Fundamentals of Conceal Carry Class not only cover the use of force, justifiable taking of life, self-defense, regulation regarding carrying a firearm, body's natural reactions under stress, holster selection, handgun choice, speaking with police before and after an incident, and several other topics. It is so important to take some personal responsibility in defending yourself or your loved ones in the event you’d need to. 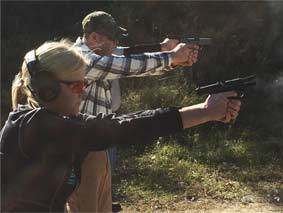 Taking Introduction to Home Defense Handguns course will provide an introduction to defending yourself in your home with a handgun. 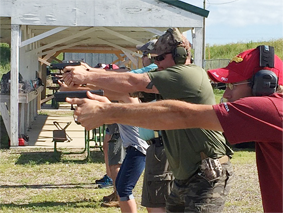 View MN Firearms Academy course schedule plus course location and course registration fees. Keeping students updated on upcoming courses and providing free training related information. 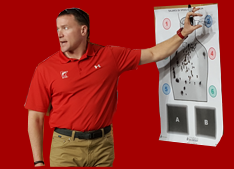 Jeff is the owner/instructor of MN Firearms Training Academy. He is a licensed peace officer with 19 years of experience with 16 of those years training other members of his department in the use of firearms. Our classroom instruction is available for our students to view, study, review and qualify online. 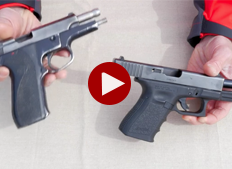 Additionally, we list optional video resources to help our students advance their defensive handgun skills. Click the video link and sample our course instruction.